Are you learning how to live simply yet? I’ve shown you my favorite resources and given you some ideas for how to plan your goals. Today I am going to share with you my favorite tool for staying on track with everything! 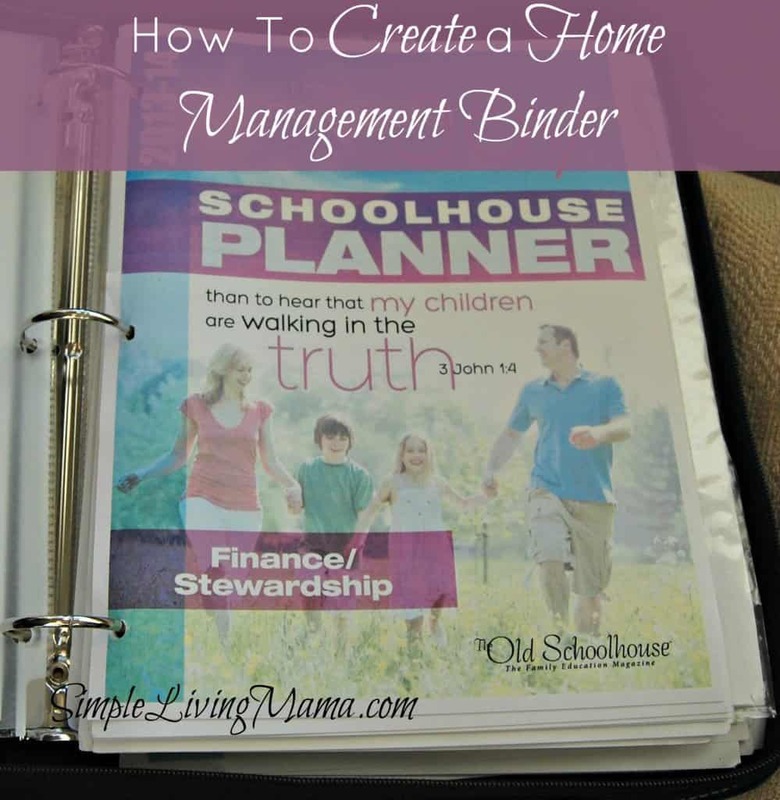 I’m going to show you how to create a home management binder. I recently updated my binder, so I’ll show you what sections I have! I use an old zip-up 3-ring binder. It’s pretty and pink and has a J for Joanie. You can use any type of 3-ring binder you want! In the little front pocket I keep things that I need to access regularly. I have a copy of my lease, envelopes, and coupons that I have not sorted yet. I also have a pair of scissors and a 3-hole punch. The very first page is The Homemaker’s Prayer that I wrote. It’s pretty and a nice reminder to me that my job as wife and mommy has a God-given purpose. My finance section includes a monthly budget record sheet, personal financial inventory, daily postage and mileage records, monthly expense and purchase logs, holiday budget form, and a comparison shopping sheet. Obviously I update this section monthly and it helps us keep track of our bills and financial goals. My daily cleaning list is in this section, as well. 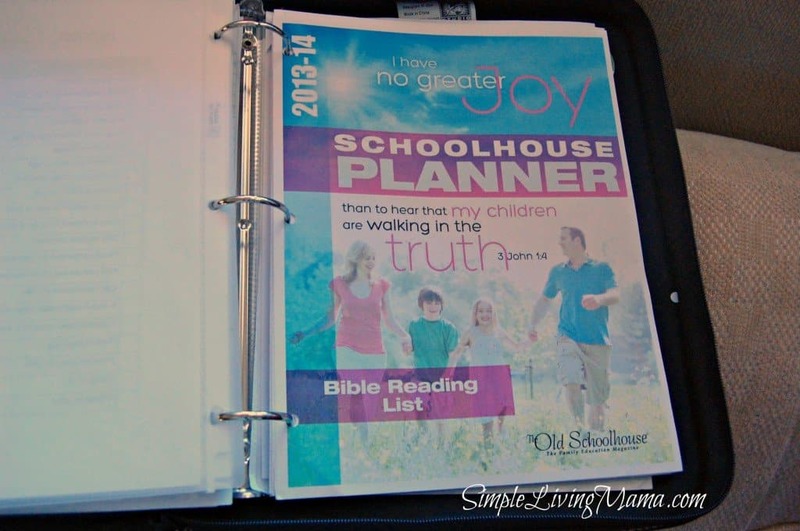 I also use the household planner from SchoolhouseTeachers.com. 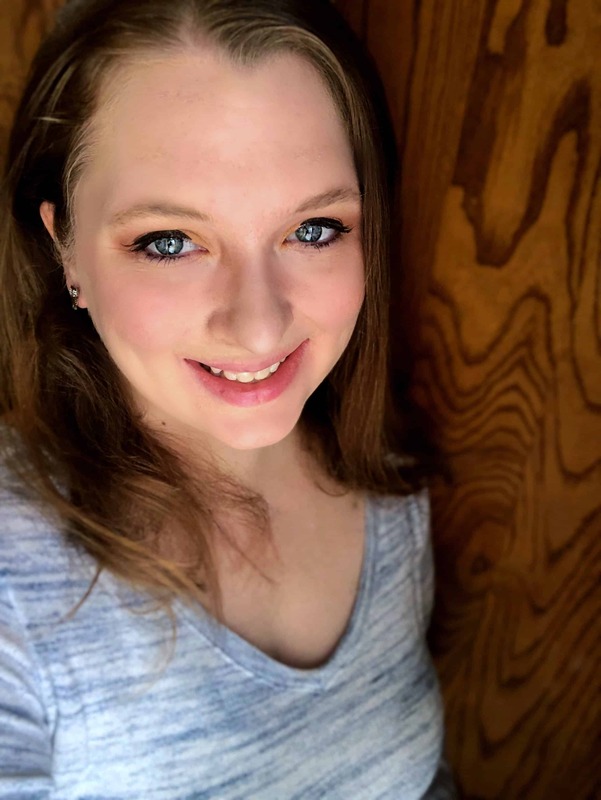 I can keep track of craft projects I want to do, a walls and floors inventory, appliance inventory, what to keep on hand for emergencies (my husband is big on preparedness), my organization projects and future decor purchases, vacation planning, and more. This particular planner includes chore charts that I will soon implement with our children as part of the Life: Simplified Project! Every month I make a menu plan and we are trying to stick to once-a-month shopping. I use plain, lined paper to make my lists and I usually print out a blank calendar to make my menu plan and put it on my refrigerator. We will talk more about how I do this later on in the project. The kitchen planner from SchoolhouseTeachers.com has a lot of simple recipes, a kitchen conversion chart, and pages to help you plan menus, keep your pantry stocked, etc. This may or may not apply to you! The first thing you will see in this section is the mission statement of my blog. I also have a daily checklist for bloggers and a posting checklist. All of these ideas/sheets came from the eBook, Intentional Blogger. This is absolutely one of my favorite blogging resources. 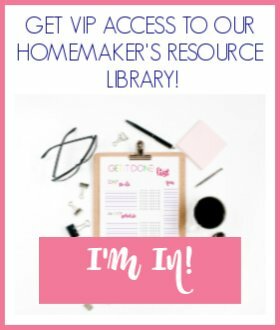 It includes lots of printables and files you can edit on your computer to keep your blogging organized. 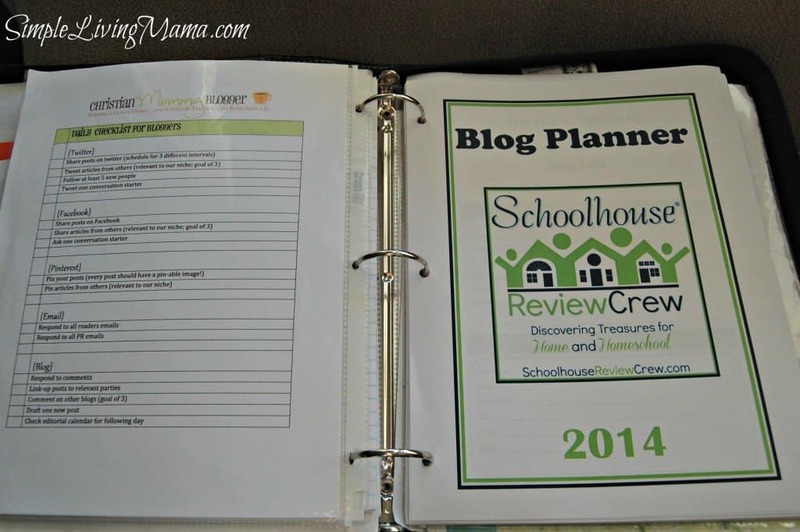 My current blog planner is designed just for those of us on the Schoolhouse Review Crew, but I have used the free blog planner from Confessions of a Homeschooler in the past and loved it! I have a quiet time section that includes a Bible Reading List once again from SchoolhouseTeachers.com. I love this! It includes a Bible reading schedule for both chronological Bible reading and reading the Bible in 90 days. There is a prayer journal, Bible study notes, books of the Bible, the miracles of Jesus, the parables of Jesus, a timeline of events in Jesus Christ’s life, and some more stuff. Finally I have a miscellaneous section. I keep bucket lists here like my Fall Bucket List for kids and I have a section to keep current coupons I may use. Don’t forget to follow the Life: Simplified Pinterest board to find pins for more projects and resources! Now it’s time to link up! Let’s see what you’ve been up to while getting your life simplified! 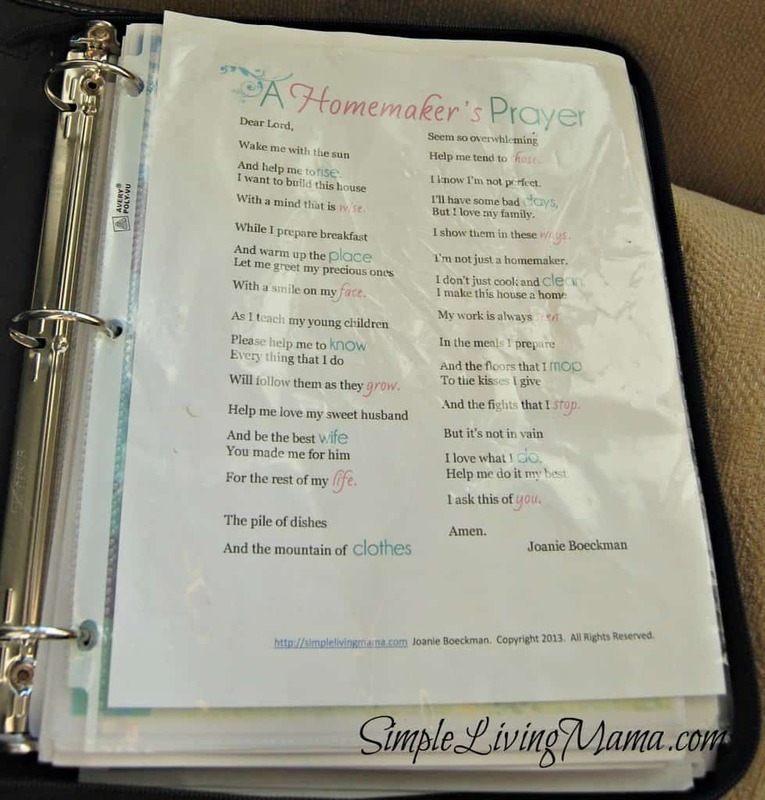 GREAT ideas on home magmt binder…Love it. I’m on planner junkie and I really enjoyed this post! 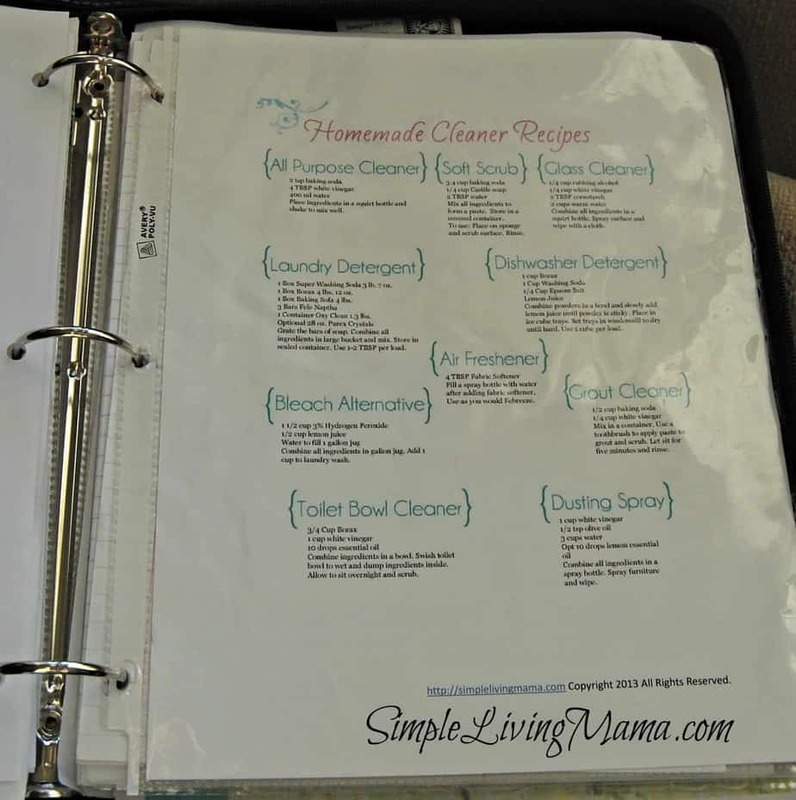 I have planners in various different areas of my home and in my purse…thanks for the tips! Chris recently posted…The Doctor Who Candy Kitchen: Sonic Screwdrivers! Thank you so much for stopping by, Chris!